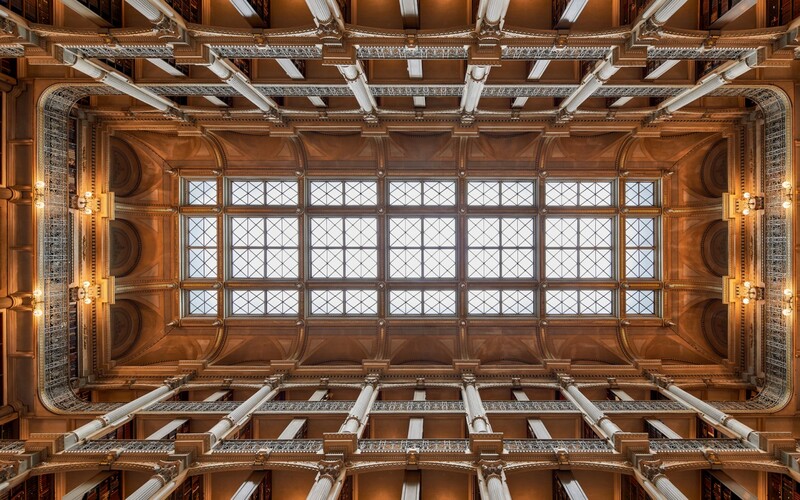 Constructed in 1878, the George Peabody Library is considered one of the world’s most beautiful interiors. The visually stunning, monumental neo-Greco interior features an atrium 61 feet high and surrounded by 6 stories of cast-iron balconies containing over 300,000 rare & historic volumes. 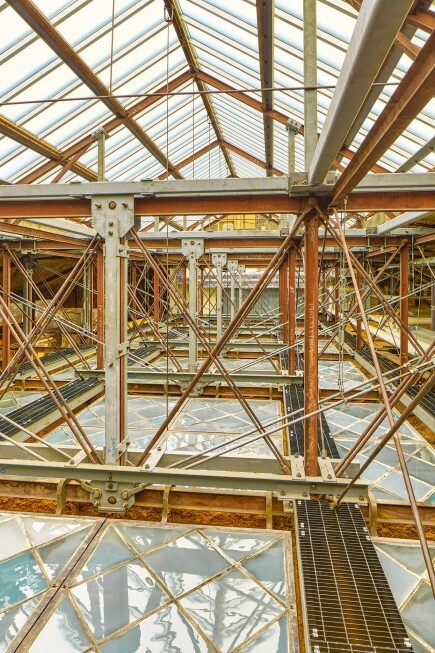 Atop of the atrium, the original skylight had long ago been replaced with polycarbonate (plastic) panels which were failing & needed replacement. 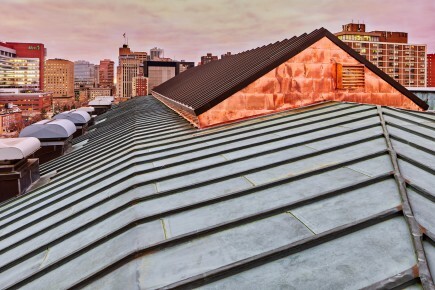 Seeking to find a longer term solution than plastic panels, JHU opted to replace the skylight with an insulated glass which would weigh more than the historic, iron structure could safely hold. 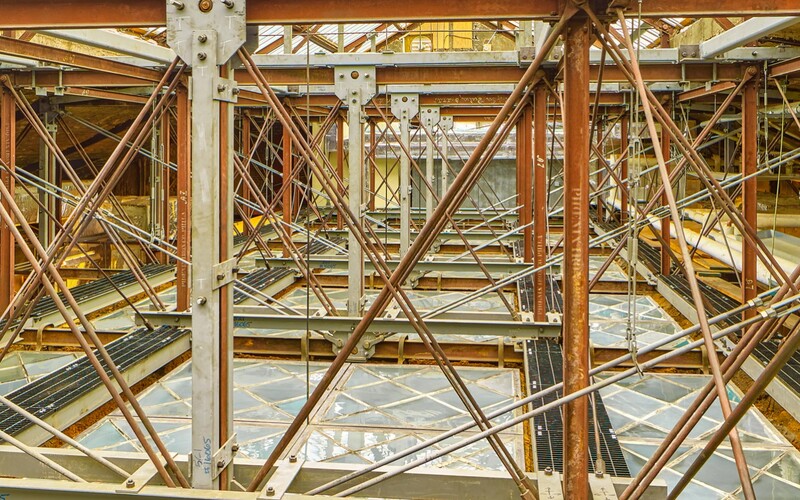 Ziger|Snead in collaboration with 1200 Architectural Engineers was hired to design the new skylight with new steel reinforcing at the existing iron trusses. 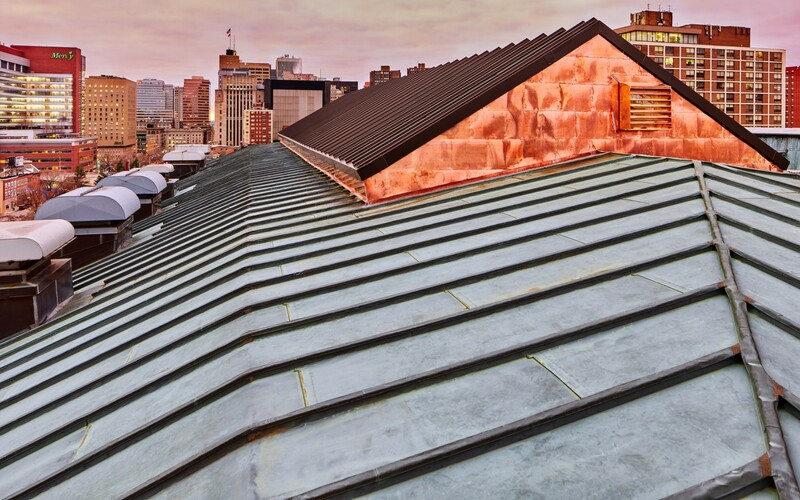 Attention to structural material stresses, exterior envelope detailing and construction sequencing were critical aspects of the design.